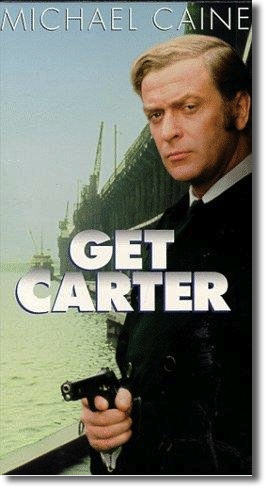 Get Carter is a 1970s British gangster film, starring Sir Michael Caine in the lead role of Jack Carter. Jack comes to Newcastle to investigate and avenge the untimely and suspicious death of his brother. The movie was shot almost entirely in the North East, with many iconic scenes filmed in the city of Newcastle-upon-Tyne. Dryderdale Hall was used as a major location for the movie, providing the home for gangster Cyril Kinear. The video below is an edit of the original movie, just showing the scenes that feature Dryderdale Hall. There are some excellent movie stills that show the Hall as it was in 1970 though, being a listed building, little has changed, externally at least. You couldn't run an egg and spoon race Eric.